Leaving the comfortable confines of a high-paying yet unsatisfying corporate role can be frightening. 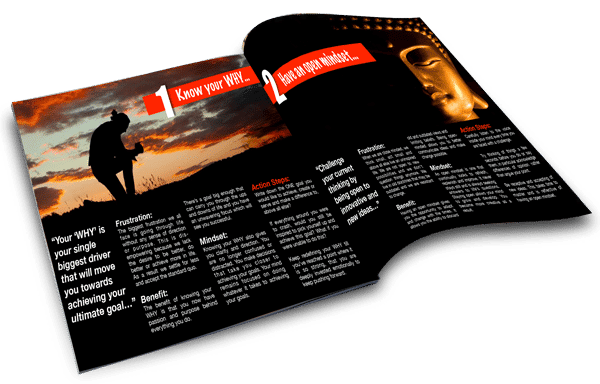 But many who have taken the leap will tell you the risks of financial insecurity, loneliness and working harder than ever before are worth the rewards. 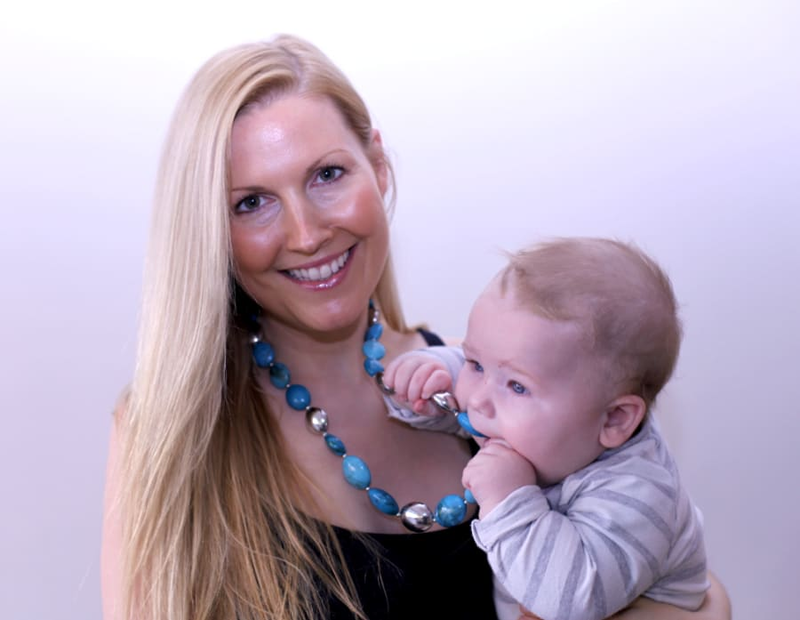 Rhian Allen worked in the corporate world as a senior publishing executive for 12 years before she finally took the plunge and started The Healthy Mummy, a professional health and fitness website for breastfeeding mothers. “I had always known I had wanted to do my own business, but I had never really known what that looked like and how I would do it,” she told The Huffington Post Australia. 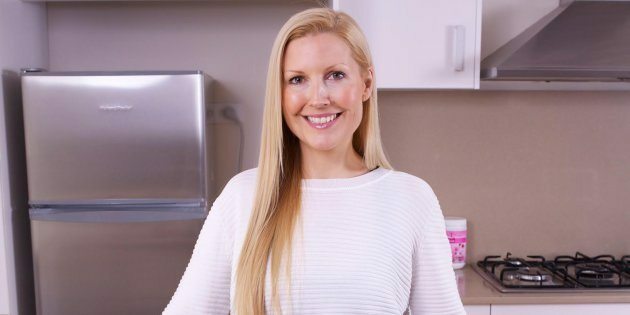 Rhian Allen knew motherhood and her corporate life wouldn’t work for her, so she took a risk and left her high-paying executive job to start The Healthy Mummy site. Allen says the fear of not earning a decent wage through small business was her number one fear. “I had a very highly paid job,” she said. “I was a Senior Director earning one of the top salaries and bonuses in the company, and it was a very big decision to leave that financial security blanket and to go out on my own. Allen made the decision to start her business once she fell pregnant and realised that corporate life as she knew it and motherhood wouldn’t mesh. She studied nutrition in her spare time and her own pregnancy inspired the idea for her site, which helps new mothers lose the weight they gain through pregnancy. Allen says she derives a huge sense of satisfaction from her venture. Gavin Sequeira, author of Break Free From Corporate, says starting a small business can be seen as risky, but so can having a job. “A job isn’t guaranteed,” he told HuffPost Australia. “You could have been in that job for 10 or 20 years, you could even be the CEO of the company — you can still be replaced. 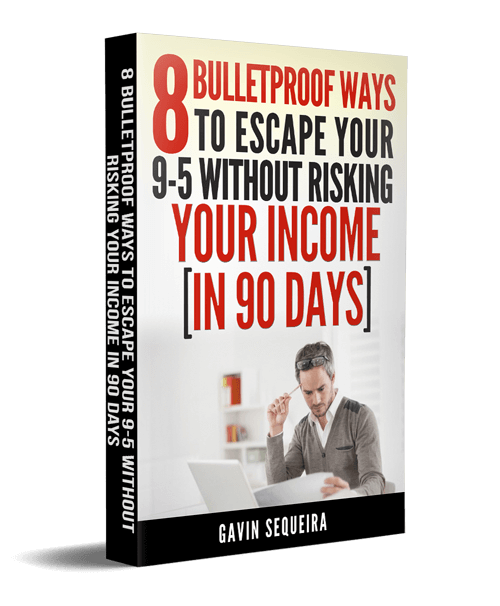 Author Gavin Sequeira says you need to have the right mindset to move from corporate to small business — and don’t rush the decision. Sequeira says many skills transfer from corporate to small business — from customer service, discipline in sticking to deadlines, managing employees if you were in a senior role. Understanding how a profitable outfit works is also a bonus — and delegation of areas where you are not a specialist is key. Here are a few of Sequeira’s top tips for breaking out of corporate and into the world of small business. Changing your mindset is the first step to changing your working life, Sequeira said. Going into business to purely make money won’t get you far, Sequeira said. You really need to be passionate about your venture for it to be successful. “You really need to immerse yourself in something and you’ve got to be committed to it because you’re talking about your life, your future,” he said. Unless you are forced into change, perhaps through restructuring and redundancy, take time to prepare for your transition to small business through upskilling or saving to finance it. “I have seen very senior vice presidents of companies who are very smart people who make the most ridiculous decisions and go and buy a franchise or coffee shop and spend $400-500,000,” he said. You need a lot of support to run your own business, says Sequeira, especially when your friends still have jobs and you’re living on Struggle Street trying to get your business moving. “f you don’t have good quality people around you to motivate and inspire you, you need to look at changing your environment,” he said. The difference between failure and success is all about expectations, Sequeira said. Do a budget and work out what income you can realistically make, the bottom line that you can afford to live on, investigate loans and grants and consider your options — could you work part-time while you start the business? “You need to have a healthy relationship with money and most people don’t,” he said. “If you are in a job now, pretend you didn’t have it and work out what would be your base level of income you need to survive and how else could you earn it if wasn’t through your job,” he said.